During the fit-out of an existing building in The Rocks, Sydney, the customer required the installation of WiFi Infrastructure to support users across multiple floors. 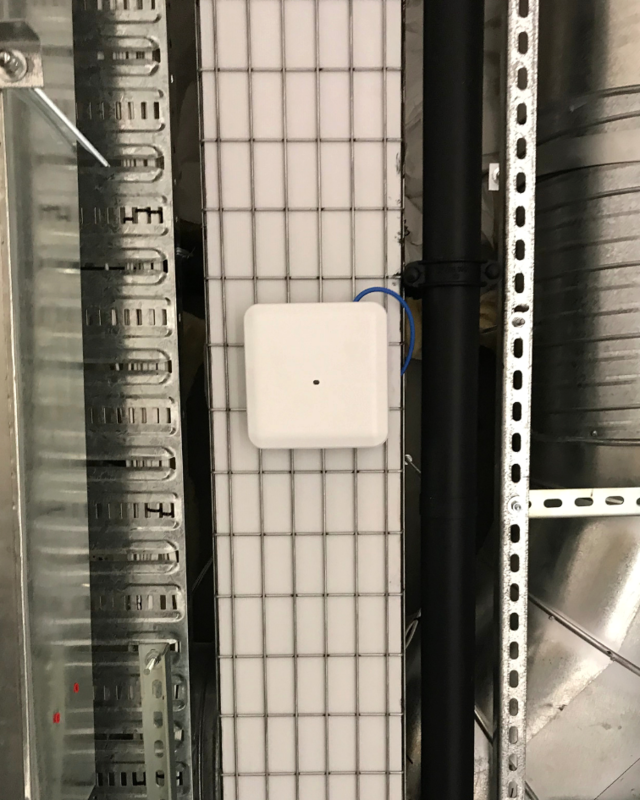 Network architects had been engaged to provide design, however, experienced field teams were required to not only deploy the infrastructure but also to counsel on best placement of Wireless Access Points when dealing with scenarios where air handling ducts and fan units interfered with coverage and created black spots. Project managed WiFi Infrastructure works in a construction environment. Liaised with third-party stakeholders such as fit-out contractors and trades to ensure installation and testing occurred during targeted time slots to ensure on-time delivery. Collaborated on-the-fly with network architects and trades to overcome WAP placement issues. Installed WAPs across multiple floors. Installed network switching and controllers. Tested, identified and remediated WiFi black spots. The installation and testing phases were carried out without interruption or impact to the overall construction project timeline. The customer’s users have a cohesive WiFi experience as they move around the building. This supports Activity Based Working, collaborative spaces and mobility with robust and reliable WiFi connectivity.